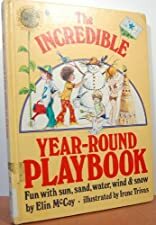 Presents games, projects, magic tricks, facts and figures, recipes, experiments, crafts, and activities for use indoors and out during all seasons and involving sun, sand, water, wind, and snow. About Elin McCoy (Author) : Elin McCoy is a published author. 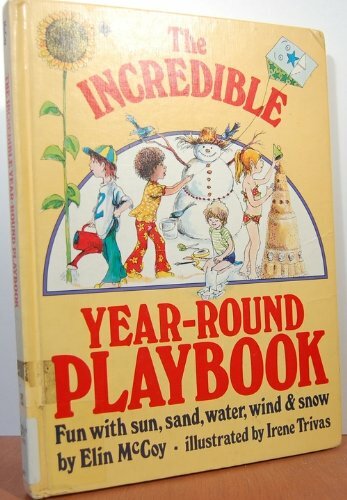 Published credits of Elin McCoy include The Incredible Year-Round Playbook.